I honestly like this move, there’s no reason to have high expectations from the veteran backstop but he does offer a bit of pop at the dish with decent defense ability. The contract signed is a Minor League deal and will likely receive a invite to Port St. Lucie for Spring Training in a week or so. 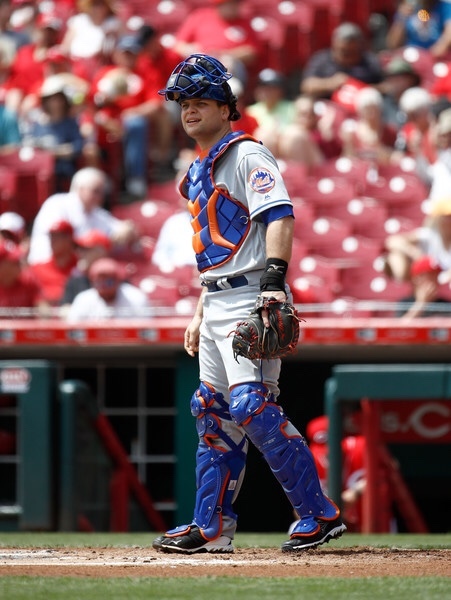 The Mets originally acquired catcher Devin Mesoraco in a direct swap for former Mets ace Matt Harvey. The trade worked out for both clubs involved.